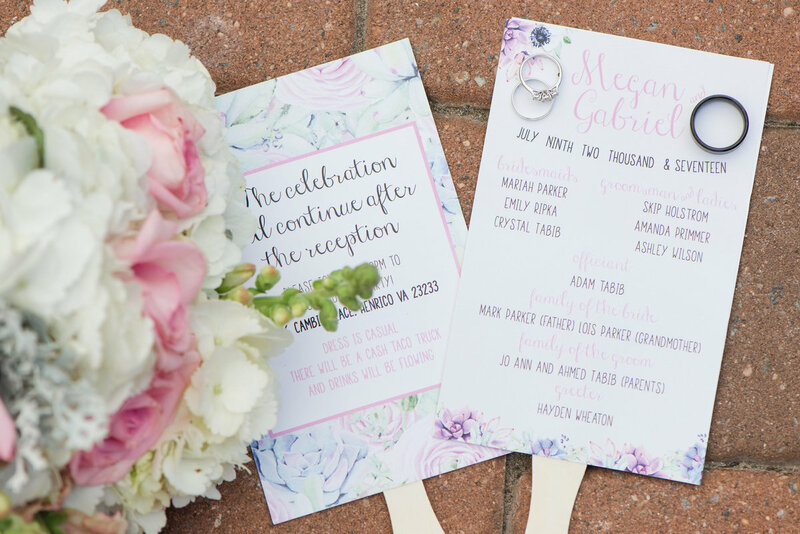 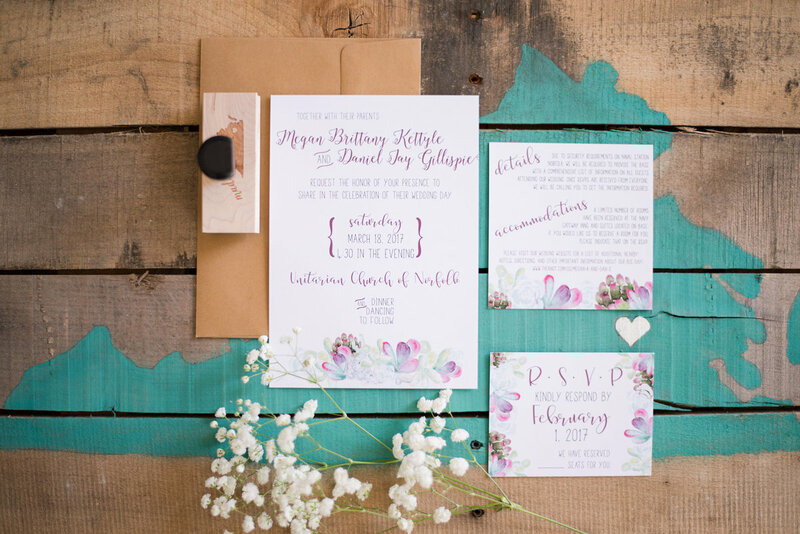 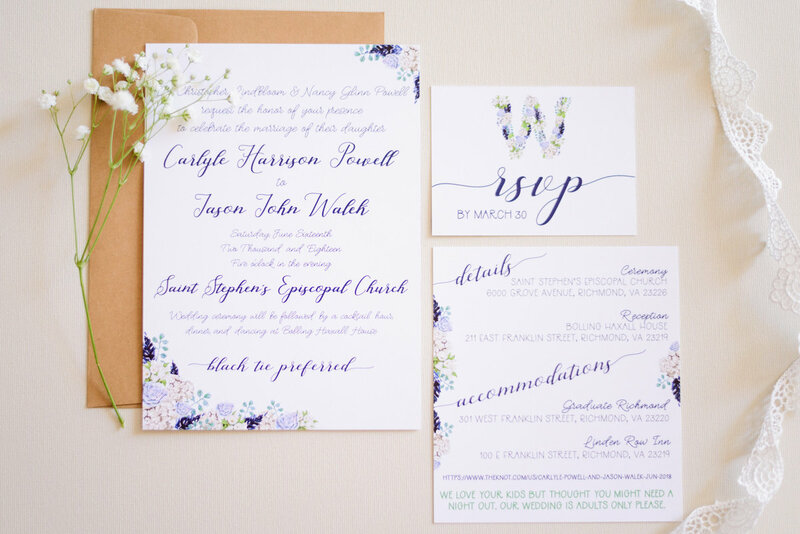 Faye Street Studios is a creative boutique specializing in wedding invitations, paper goods, and graphic design. 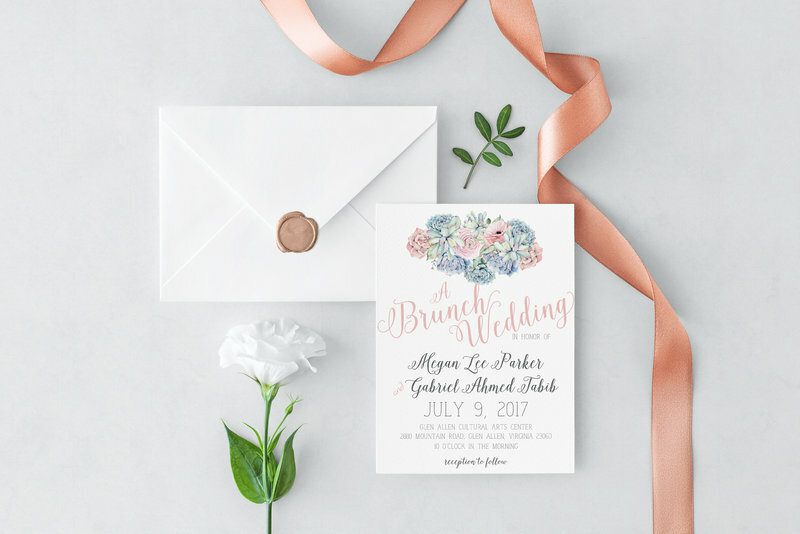 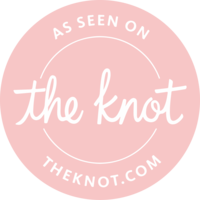 From wedding invitations to birth announcements and beyond, your special occasion deserves the perfect stationery. 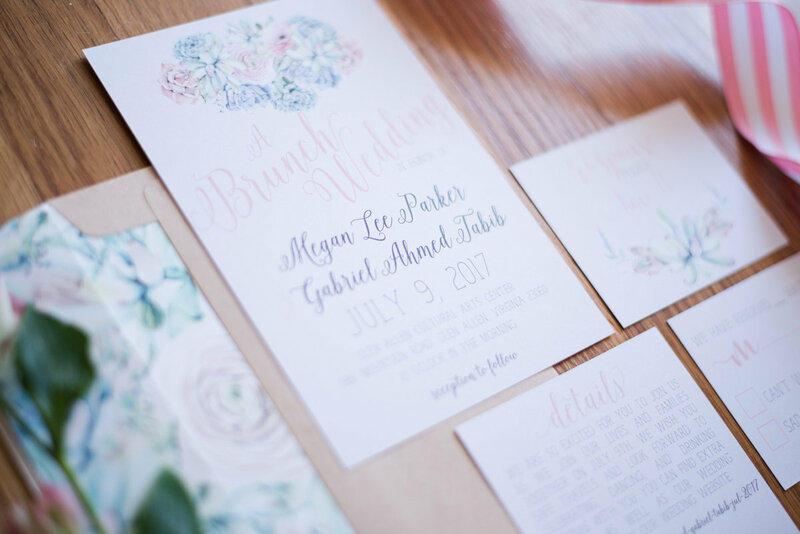 From the initial consultation through final printing and delivery, Faye Street Studios will support you through the entire process. 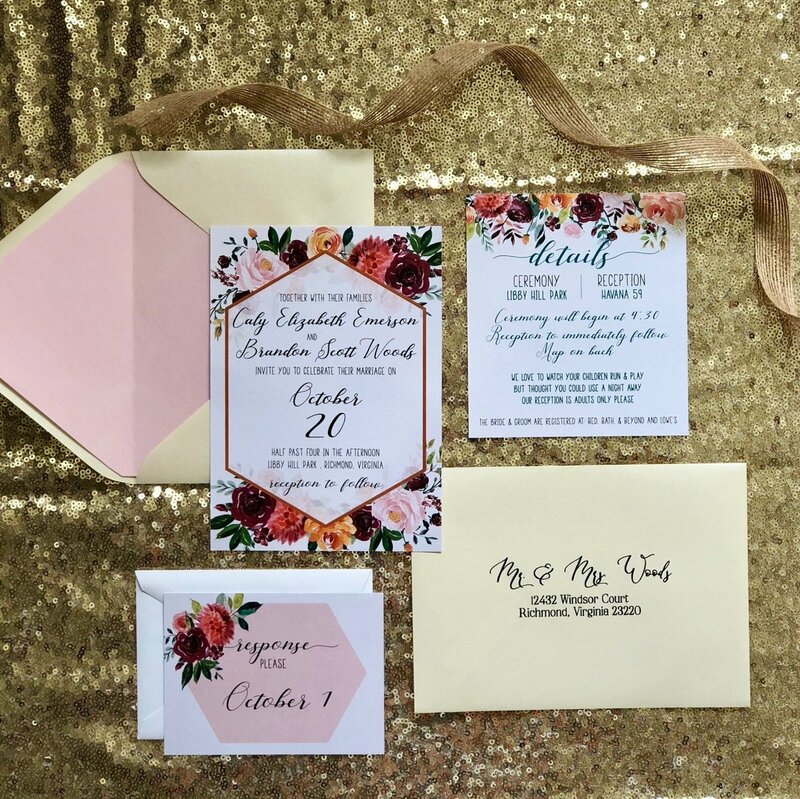 Classic and traditional wedding suites to fun and funky event stationery, we've got you covered. 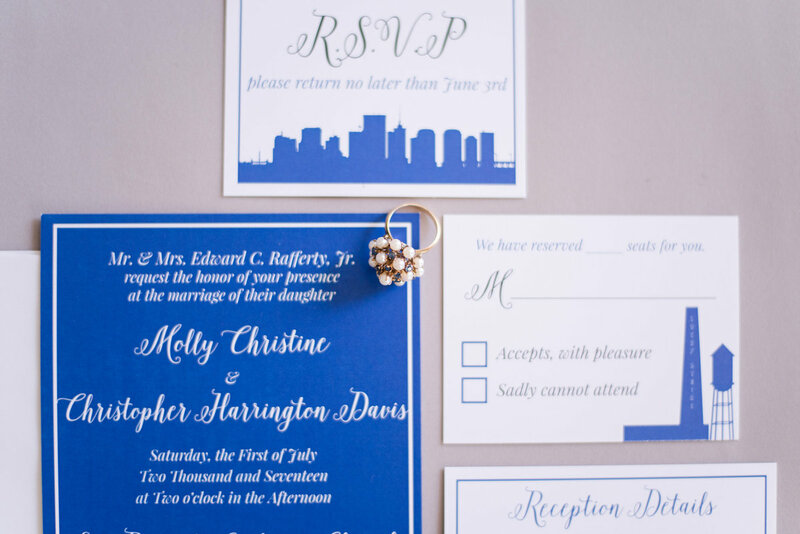 Every design and detail is perfectly curated and crafted to create the finest paper pretties for every life occasion.